For $3, students will be allowed to enjoy an extended lunch next Wednesday. The proceeds will go to the Education Foundation, which is devoted to helping principals and teachers who want to implement new programs or run into emergency issues that go beyond the school’s budget. Freshmen and sophomores who pay $3 will be allowed to participate in extended lunch, but will only be allowed to leave campus if they are with a parent or guardian. This will be the first extended lunch for students since switching to the Flex Time schedule last winter. 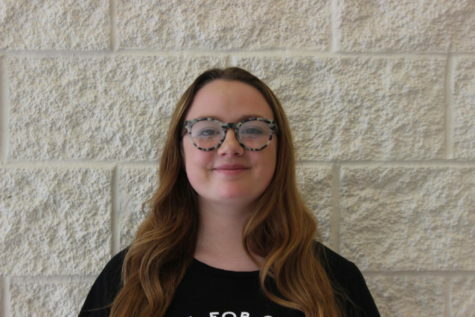 Mattie Freeze is a junior, and this is her first year on the newspaper staff. Freeze joined because she would like to go into broadcasting.